WASIA continually seeks to improve existing services to members and to develop new resources and Member Benefit Schemes to support members’ business operations and to attract significant financial discounts and other useful benefits for all members. 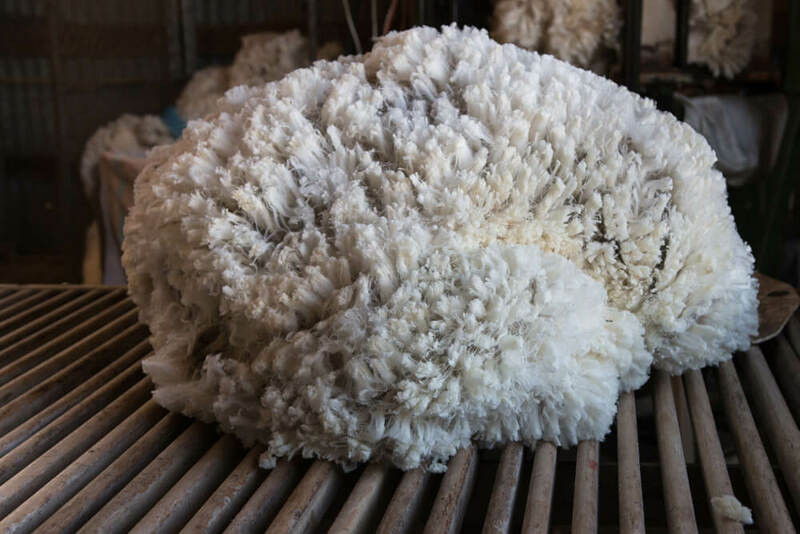 We advocate on behalf of the WA Shearing Industry on issues critical to the whole industry such as workplace health and safety, awards and employment conditions, industrial relations, drug and alcohol policy and industry training and development. While specialising in providing guidance on Award interpretation and legal representation in the event of industry-wide disputes, the Association enables Contractors and other industry stakeholders to consider matters specific to our industry, in our own forum. 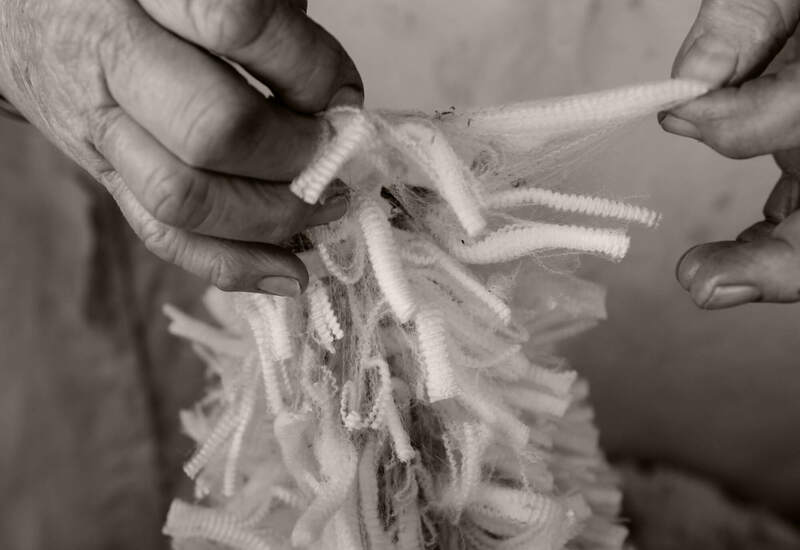 There are many such issues and with concerted effort, through our own organisation, the shearing industry is able to resolve issues and overcome problems to achieve benefits for the whole industry. 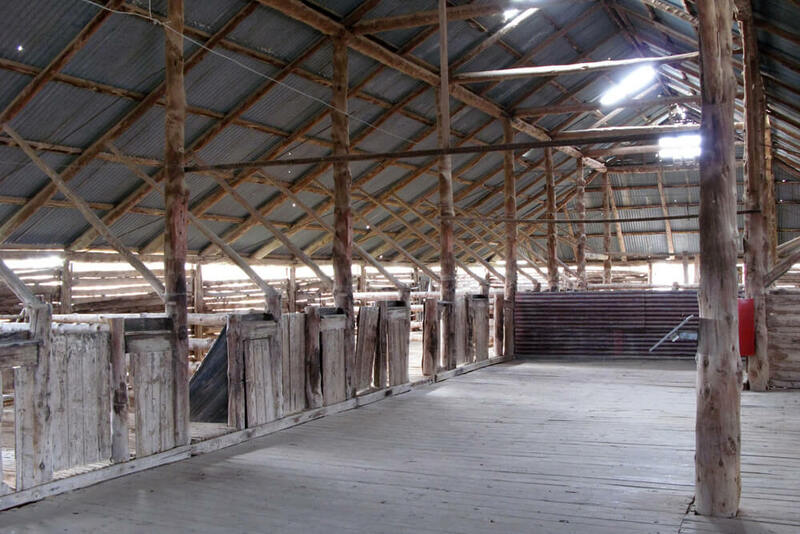 WASIA, funded by AWI, is currently developing a Shearing Shed Safety Assessment Program to assist in improving conditions for those working in shearing sheds and improve compliance with modern workplace standards to reduce risk and injuries and to reduce insurance and worker’s compensation claims. See more about this Program. 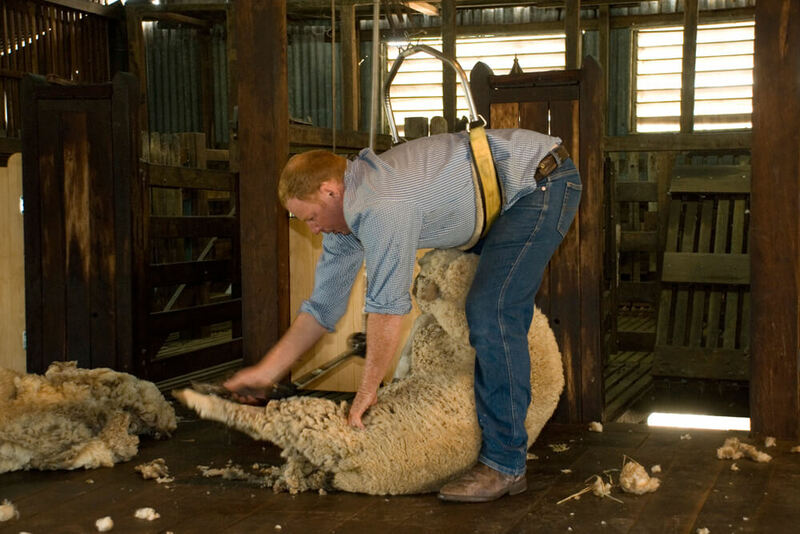 Information, support and assistance relating to shearing industry superannuation funds and understanding employment obligations for shearing contractors. Easy to read WASIA Shearing Rate Sheets. Awards are provided for members only. 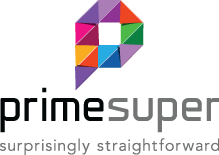 Login or become a member to access. Safety and health issues relating to work activities, workplaces, workers, learners and those who employ or contract workers to do the work as well as those who supply the workplace. 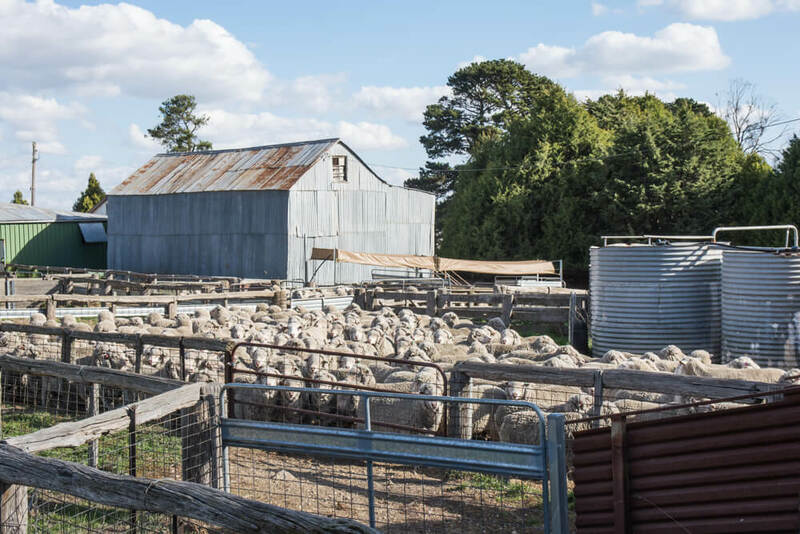 Shearing Shed Safety Assessment Program to assist in improving conditions for those working in shearing sheds and improve compliance with modern workplace standards to reduce risk and injuries and to reduce insurance and worker’s compensation claims. 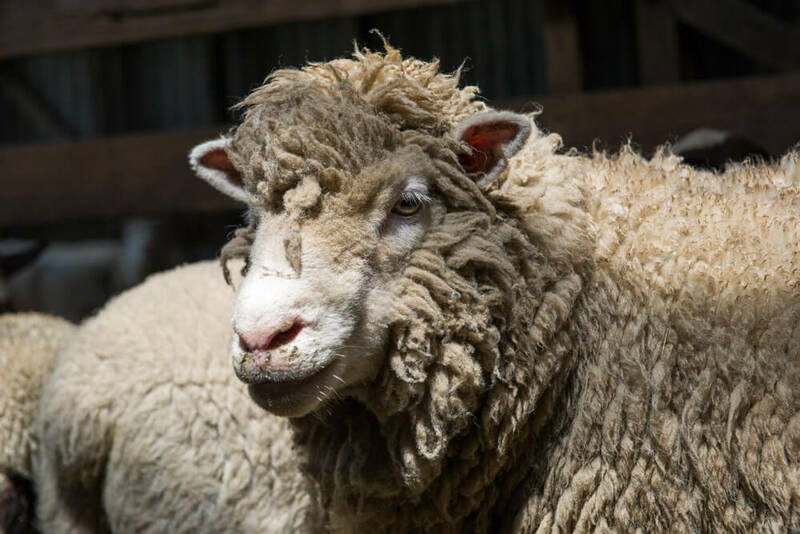 Details about various insurances available to protect the business from the exposures and liabilities which relate particularly to the shearing industry. 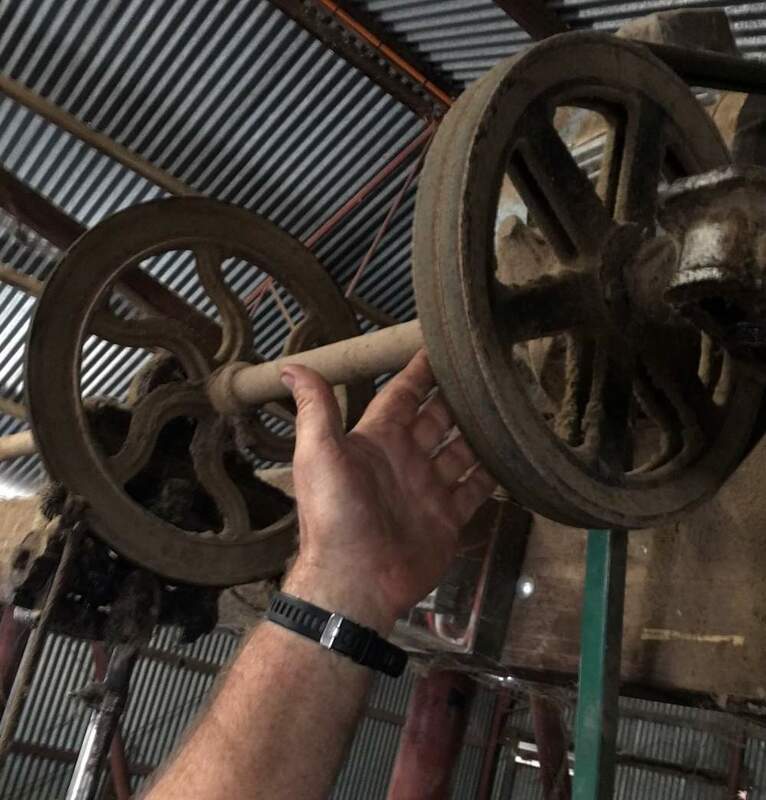 If you are looking to undertake shearer training, or to employ a training graduate here are the contact details of the training organisations.